For those who follow me on Instagram or are regular readers of my byline, you'll be more than aware of my skincare obsession. From the tender age of 14, I was cleansing, toning, and moisturizing, followed by a slathering of sunscreen from my mother (she took the Australian slip, slop, slap campaign seriously). Of course, my skincare regime has evolved since those early years to include more anti-aging ingredients, hydrating serums, retinol, and eye creams. While developing a skincare routine is key, I also see an aesthetician for professional treatments to maintain my skin, but that's not always so kind to my bank account. In a bid to keep my skin at 100 and my credit card at 0, I started creating an at-home version instead. Sure, there was an initial investment in a number of products, but I just think about the cost per care, and it's already been worth it. I'll admit it does take a little self-discipline to keep it up at home, but I've just incorporated each product into my daily schedule and honestly, there is something very rewarding about taking the time to look after yourself. It's "me" time. And it must be working because I was told I look 10 years younger than my age recently. Not that it really matters in the grand scheme of things, because there is no running away from the aging process, and I'm all for embracing it too. But there's no harm in slowing it down a little either, right? So take a read through the best beauty tools I personally swear by along with a few our MyDomaine editors recommend. This is a fairly recent addition to my beauty routine, but it's now firmly on my holy grail of beauty tools to own. Why? Well, for one it was designed by none other than celebrity electrical esthetician Melanie Simon who has a waiting list of clients eager to have her lifting and firming electrical currents on their face, including me. Now she puts that power in the palm of our hands with her revolutionary nanodevice called ZIIP that pushes electricity into the skin to stimulate collagen and elastin production. And it works. I swear by this tool. My skin is positively charged and glowing after every use, and it looks and feels noticeably tighter. It's also very effective at treating breakouts. I use it each night when I feel one coming and it either stops it in its tracks or reduces the severity of the breakout. I can't recommend this tool highly enough It's worth the money. There's one facialist I always recommend to anyone visiting or living in L.A., and that's Kerry Benjamin. She will take layers off your face with her signature facial that stacks several treatments into one including a chemical peel, microdermabrasion, and dermaplaning, among others. The latter she sells as part of her Stacked Skincare line. While I was hesitant at first about shaving my face, the clean and smooth results I get from using my dermaplane tool are worth it. Not only does it clear away any dead skin, but it also removes the peach fuzz on my face (and no, the wive's tale that shaving will make your hair grow back thicker is not true). The smoother surface allows the makeup to adhere better to the skin and gives a clearer surface for the light to reflect off. Truly life-changing. 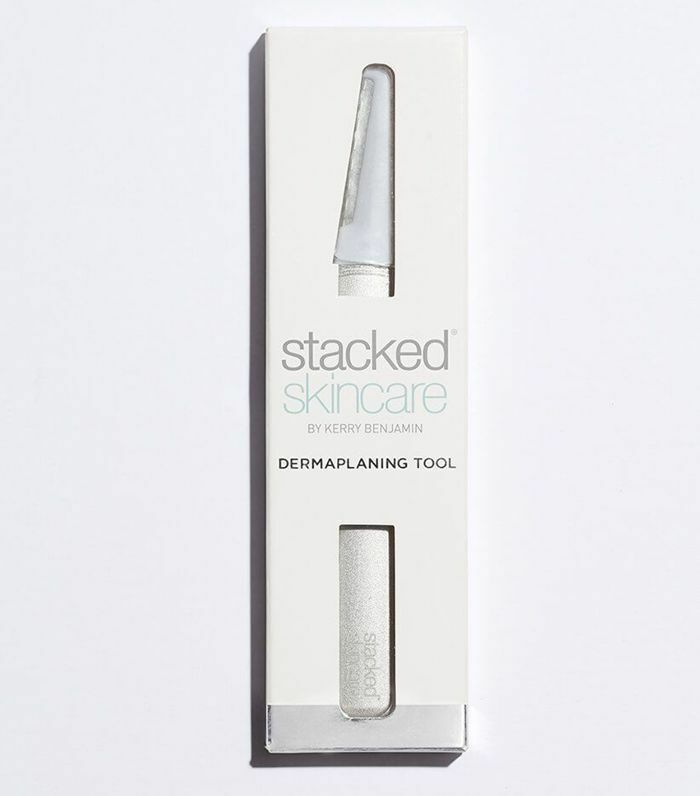 I only just learned about this brand recently and was fairly hesitant about introducing yet another beauty tool into my routine, but I simply cannot resist a crystal of any kind. All of its products (I have my eye on this obsidian crystal hair comb) are simply gorgeous, so even if they aren't put to use often, they serve as a pretty decorative piece on your vanity. 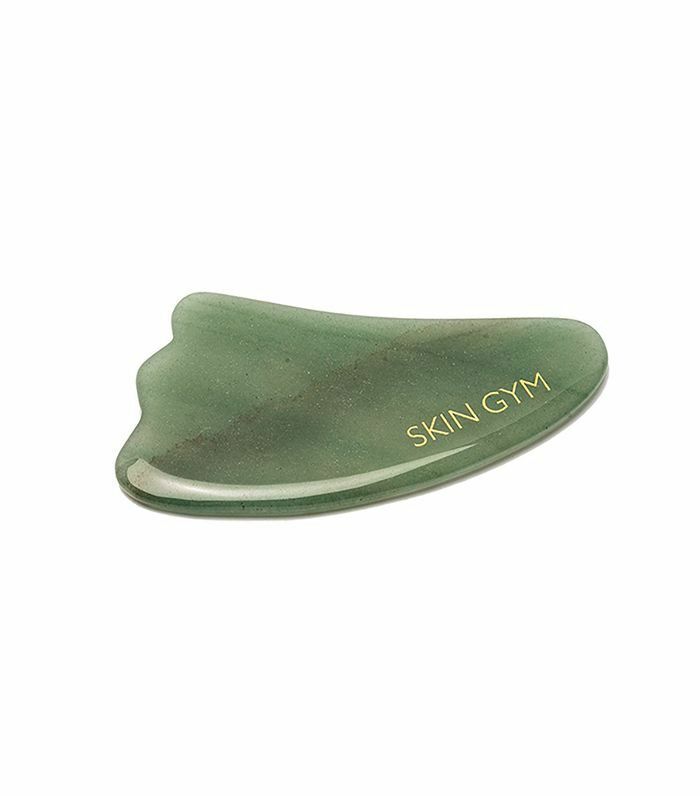 Unlike the others on this list, there is an ancient history attached to the gua sha. Apparently, it was used by emperors and empresses to stimulate circulation while de-puffing, lifting and sculpting your face. I'm still testing it out, but so far I love the ritual of it and it has been a nice meditative experience. Truth be told, I initially bought this steamer at the end of last winter because I was desperate for some warm, relaxing relief from the cold. Now I use it about once a month to get rid of pesky blackheads. 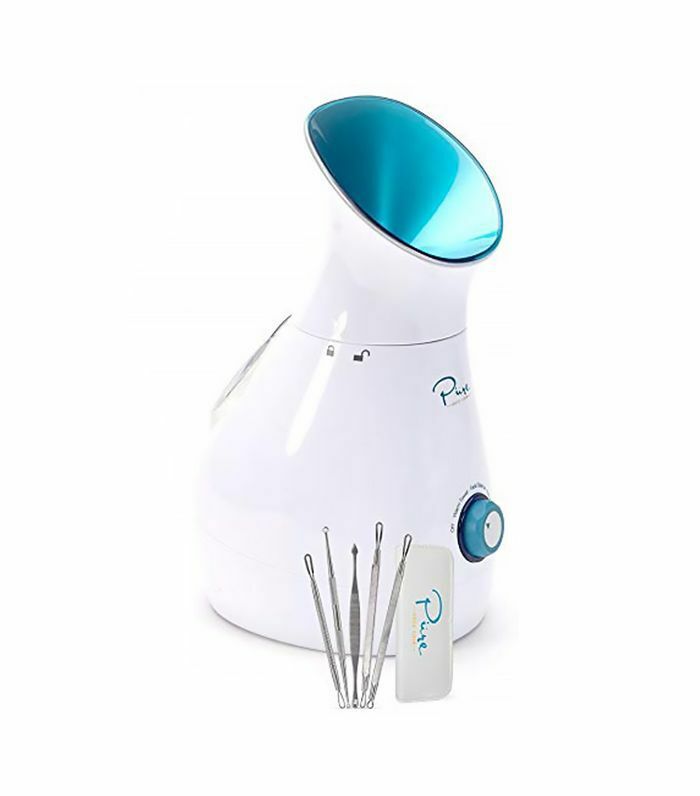 Of course, I always prefer to see my facialist for extractions (I try to go every few months for a professional clear-out), but this has proven a great tool for at-home maintenance, especially around the nose and chin area. 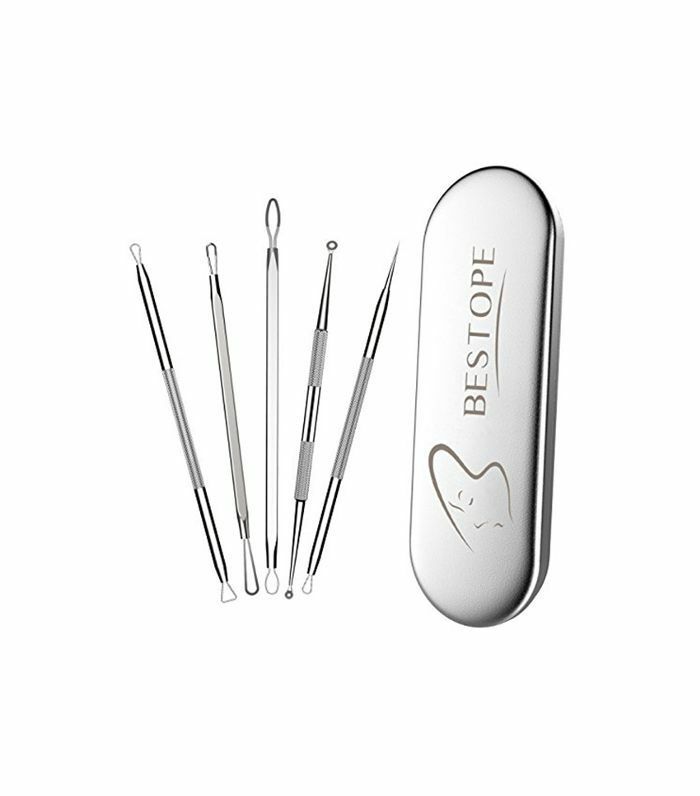 While the steamer above comes with some tools for blackheads, I find the quality isn't that great. There are a ton of great options on Amazon, and this one seems to be pretty decent for the price. 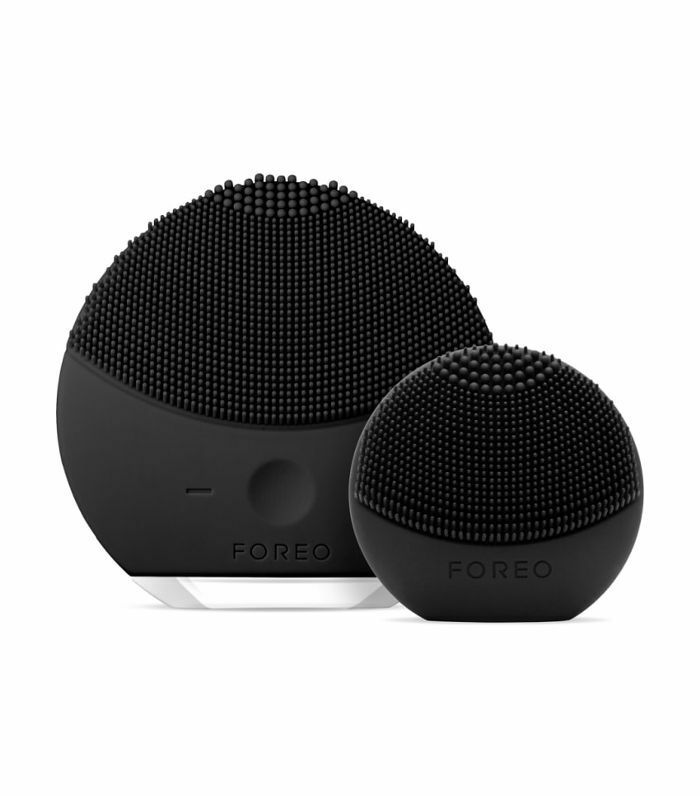 I used an electronic cleansing brush for a long time before trying out this Foreo. I prefer this because it vibrates and doesn't feel as harsh on my skin. I only have the mini one, which is handy for travel and can get into the small crevices around my nose. 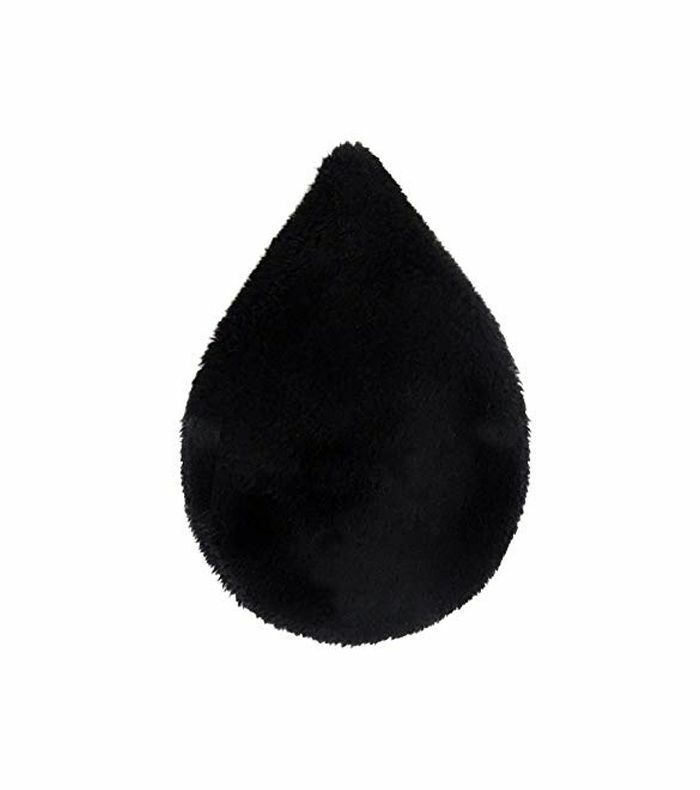 I don't wear a ton of makeup, and in fact, I often head to work with little more than mascara, but when I do wear it, this seriously soft mitty is my go-to. It works without using cleanser or toner too. I also love that I'm not being wasteful by using disposable wipes or cotton balls (you can really churn through those during makeup removal). I use it in the shower and hang it over the door once I'm done to dry out. It's also machine washable." 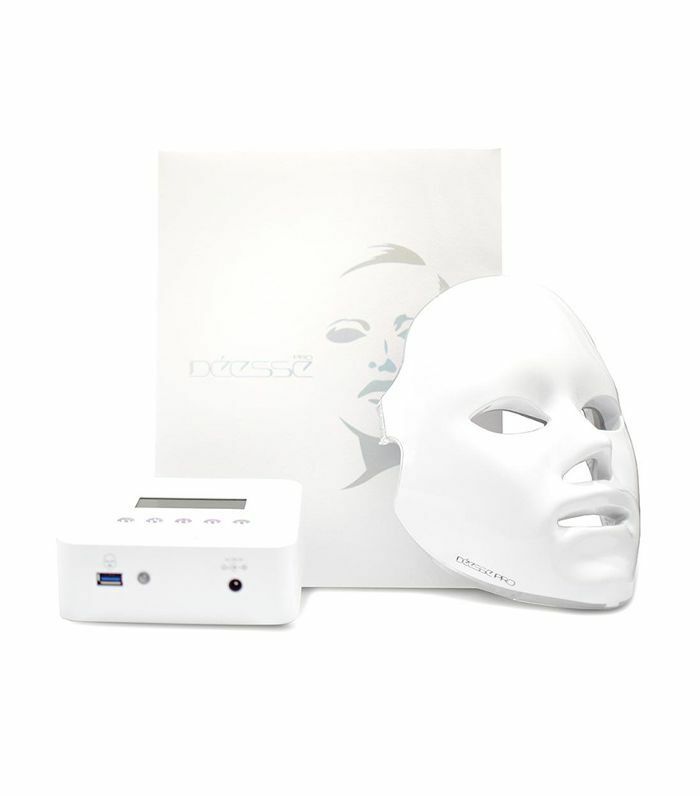 Okay, so I know this one is seriously pricey, but I just love having this LED mask at home, and the difference in my skin is truly noticeable. 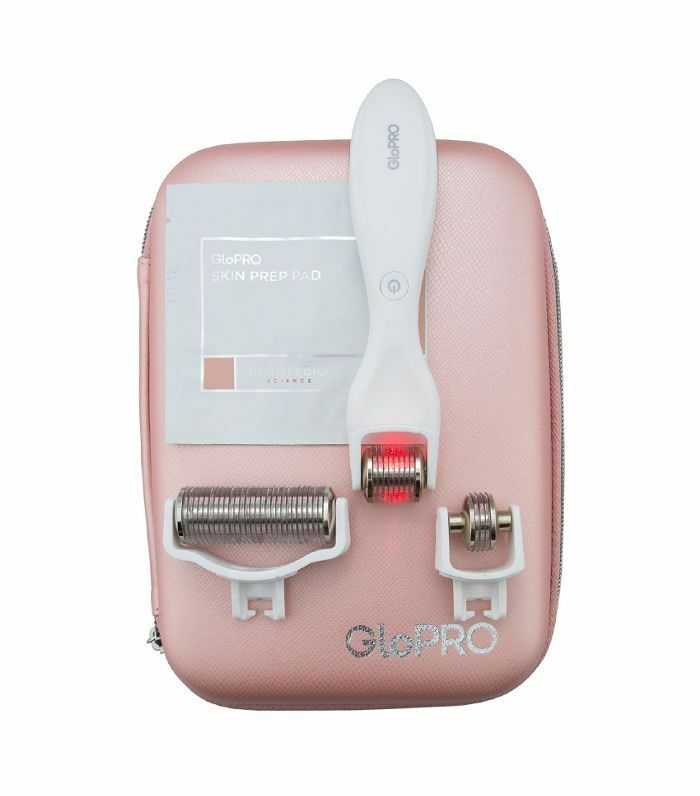 There are a lot of these on the market for much less, but they are typically handheld designs, which take more time and they don't usually stack up to the in-salon version. This one does and celebrity aesthetician, Shani Darden uses this one on her clients and sells it on her website too. 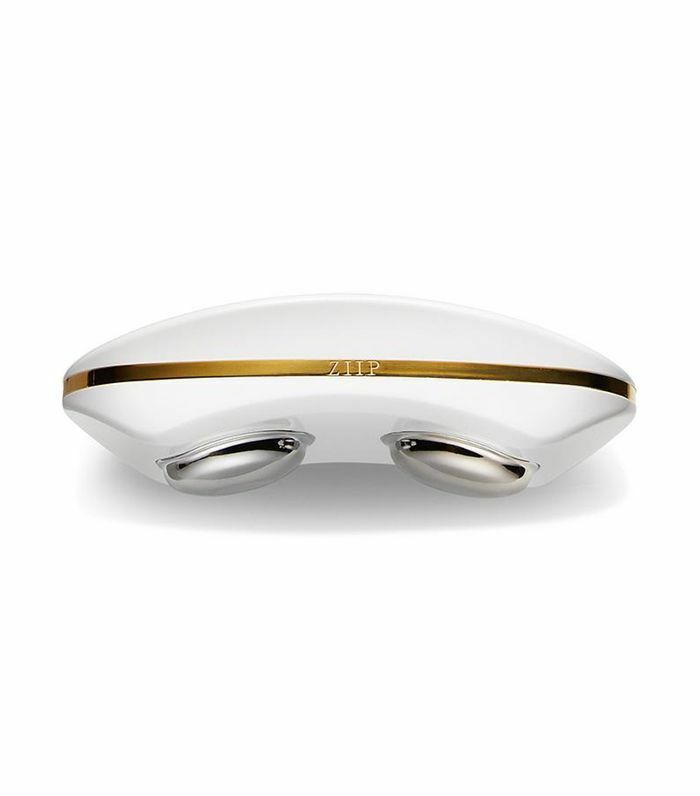 Jessica Alba swears by it, and actor, Denise Vasi also started using one. So if you really want to step up your skincare game, the Dessee mask is where it's at. Not only is it a great anti-aging tool, but it also has antibacterial properties to ward off any breakouts, not to mention tighten and brighten your skin. I use mine at night before I go to sleep or while I'm watching a movie so I don't even notice the 20 minutes. I mostly just like how this looks on my vanity and bedside table. But when I do have the foresight to put it in the freezer overnight, rolling it over my face, especially by my eyes, is a soothing extra step in my morning routine. 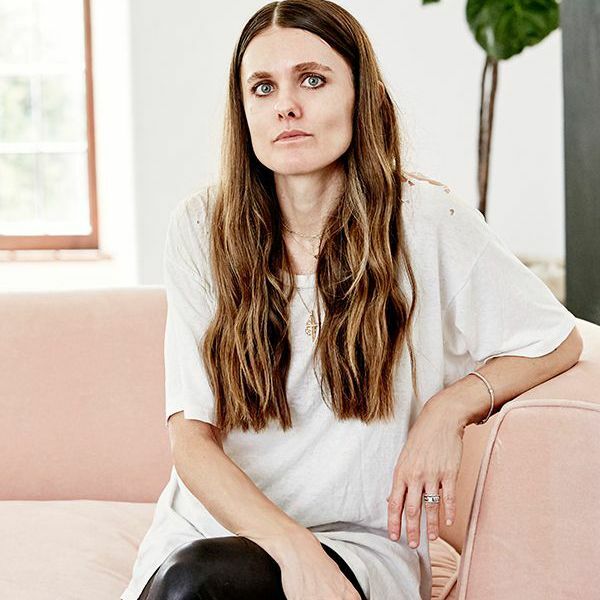 Our home décor editor, Gabrielle Savoie is also a fan. 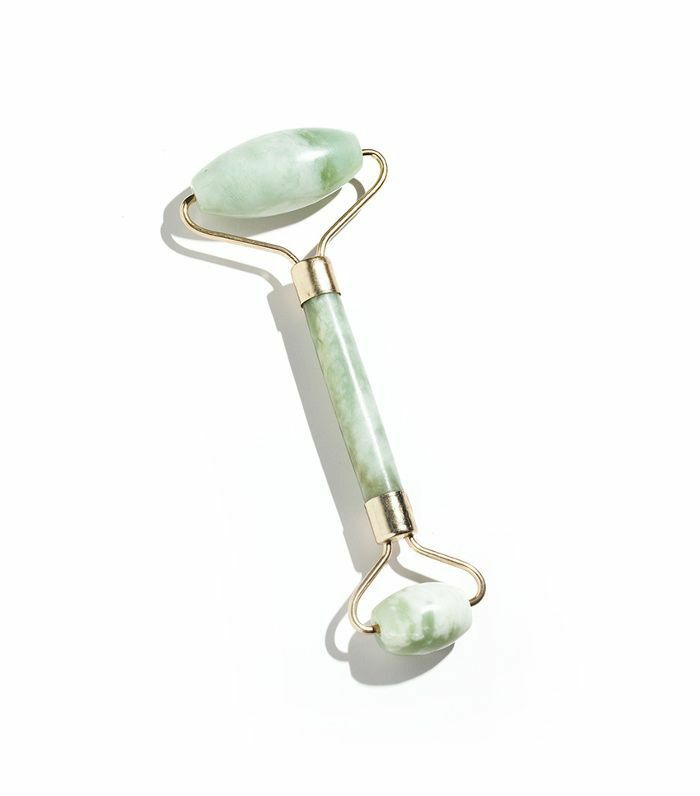 "I keep a jade roller in my freezer and use it around my under-eyes and cheeks on mornings when I wake up feeling puffy," she says. "It helps reduce the puffiness and leaves a cooling sensation that wakes me right up." I use this dermaroller every other week. I'm not sure if it's doing anything miraculous to my skin long-term, but I do notice a positive difference the next day. And my skin has been much clearer in general, so maybe this has something to do with it. 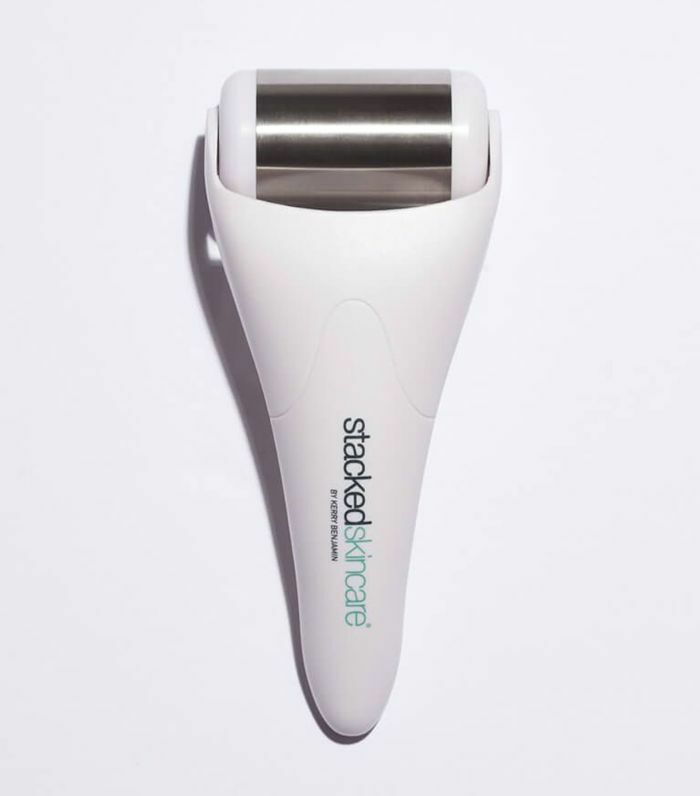 I recently added this ice roller to my skincare regimen, and it’s made such a difference in reducing the puffiness around my tired eyes in the morning. It’s now a staple in my a.m. routine. I use an exfoliating glove about once a week along with French Girl's Sea Polish to keep my skin from feeling dry and flaky. It makes a huge difference! After I get out of the shower and moisturize, my skin feels healthy, hydrated and smooth. It's one of my favorite times of the week. 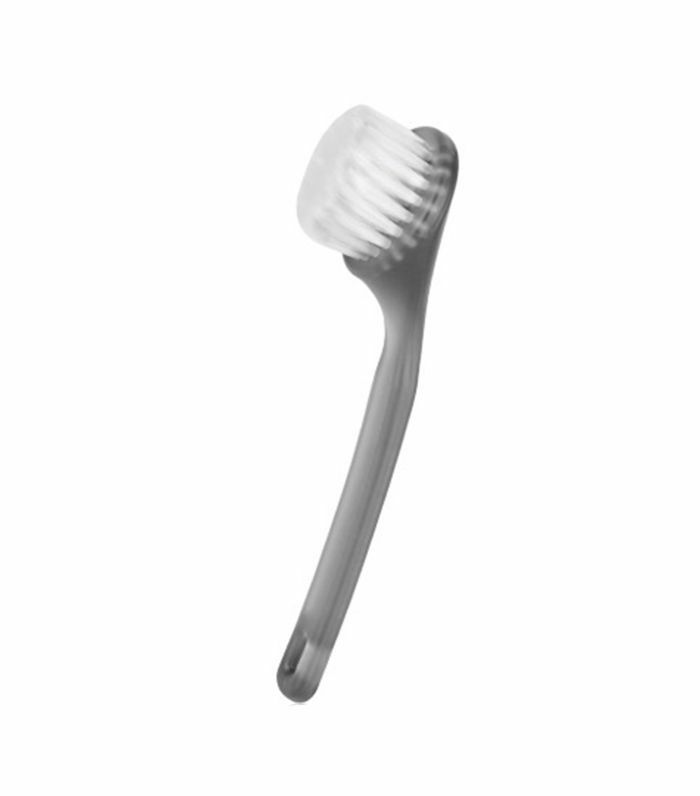 I love exfoliating, and this simple face brush does the trick. You can find more high-tech cleanser brushes, but I like to keep my skincare routine simple. 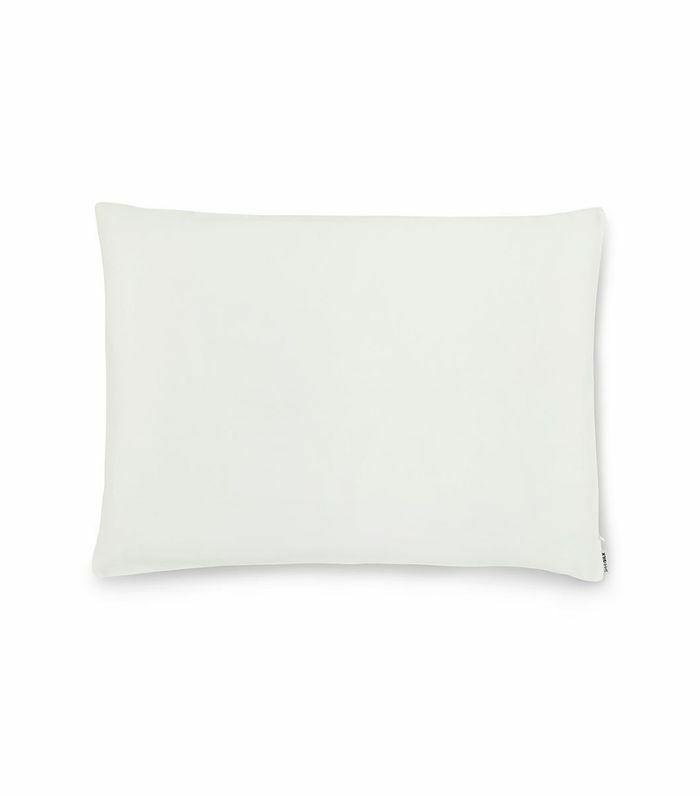 "I tend to sleep on my stomach so cotton pillowcases often leave me with creases and a puffy face in the morning. To protect my skin, I like to sleep on a silk pillowcase."